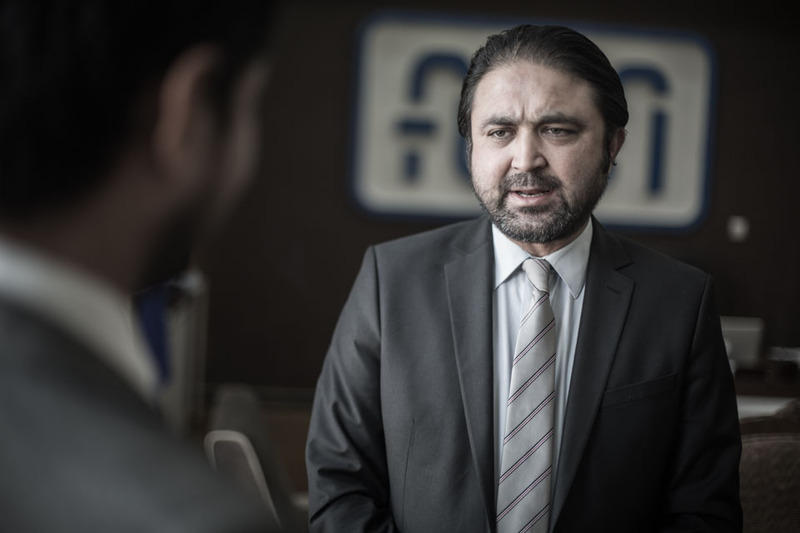 In December 2017, AMR Production filmed interviews with five prominent individuals involved in Afghan imports and exports. The videos were then edited and subtitled as needed, with a short article written about each interview subject. The videos were produced in support of the Advancing Afghan Trade (AAT) initiative, a 3-year project implemented by the International Trade Centre, in cooperation with the Afghan Government. In this project, AMR reported to the Afghanistan Center for Excellence, the lead contractor producing AAT communications material.